Ensure you always have a handle on your GDPR adherance with the GDPR management overlay that is DPOrganizer. Map your processing activities, conduct DPIAs, create a dynamic privcy policy and collaborate with your fellow senior managers. There is never a shrugged shoulder with DPOrganizer. Be able to plot data controllers, processors and third parties onto a map; or output elements of your processing activities into an exportable PDF report. Conduct your GDPR data protection impact assessments using a guided wizard. Concluding with an overall risk score and the ability to export the results. Stale privacy policies are banished. 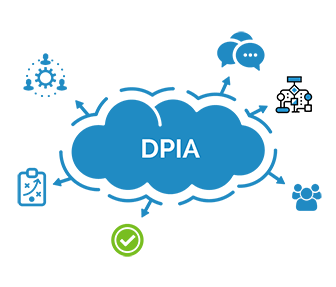 With the transparency widget, a dynamic tool is added to your site allowing data subjects to view aspects of your GDPR adherence. 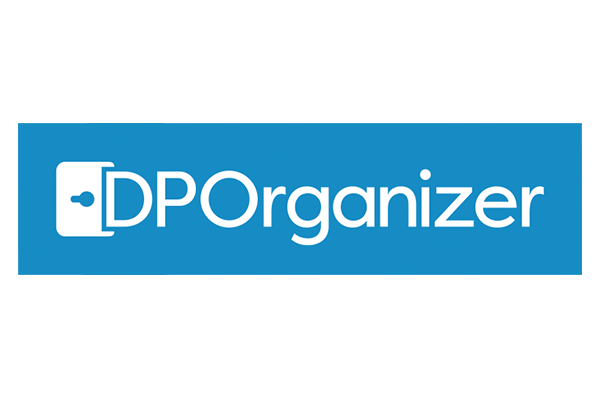 DPOrganizer is fully wizard driven, making GDPR adherence and management as simple as answering a number of questions. 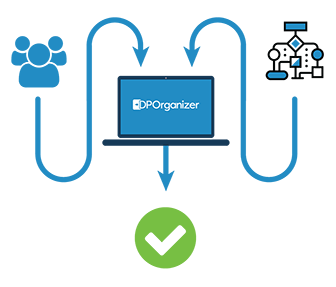 We offer web based one-to-one demonstrations of all our solutions, including DPOrganizer. If you would like to get a better understanding of the solution in a live environment, we would be happy to take you on a tour of the features. 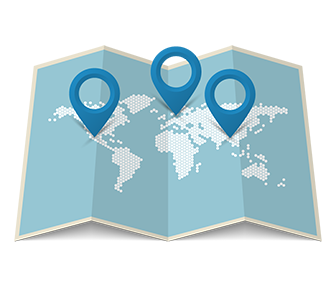 We are a one-stop shop for DPOrganizer - You are in good hands!